Shopping apps are a major business, and a proven asset to the app store. Whether store specific or a deal finder, a good one can turn any smartphone into a valuable money saving tool. That is where Flipp comes in. 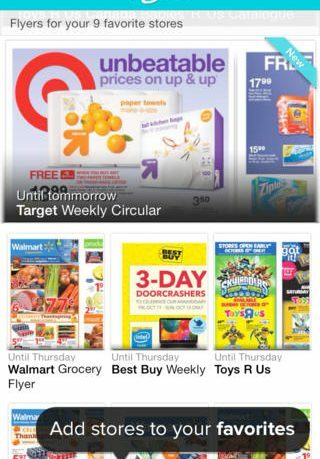 Flipp, by Wishabi Inc., promises savings in your pocket by allowing you to view local store sale flyers in your area. Simply enter your zip code or let the app access your location to pull up store circulars. Add the stores you are most interested in to your favorites by tapping the heart icon. 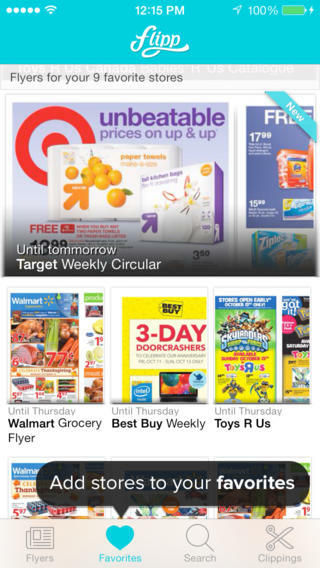 Browse sale items and tap the items you would like to add to your clippings area to save them. Then use the innovative discount filter to easily find the biggest sales with a simple slide. When first using the app, I was very impressed by the overall design. Very clean, well put together, and stylish. Flipp gave a thorough tour of all of its features right off the bat, making it super easy to use. Initially when I put in my zip code, my results turned up 94 flyers in my area. Quite a few to flip through. I recommend marking the store flyers that are your favorites to filter the clutter and get to what you are really looking for. These are kept in a separate area, so you can refer back to the others whenever you like. Or if you know what you want, you can also browse by category for a more precise look. Flipp is the easiest way to browse flyers and save money. The latest deals from all your favorite stores across the US and Canada are delivered right to your fingertips. 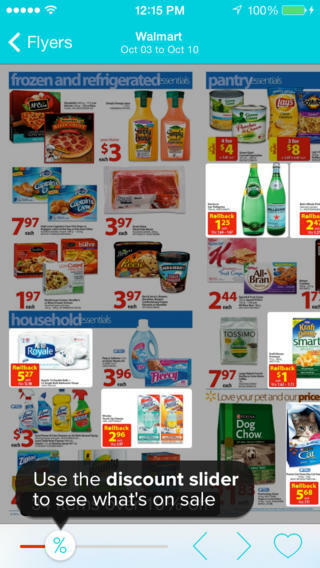 Quickly browse the brands you love, clip items straight to your shopping list, and highlight top deals across flyers. Flipp. Clipp. Save. It’s that easy. Visit us at www.getflipp.com for tips, contests and more. Flipp does exactly as advertised with style and simplicity. Even better, it won’t break the bank at the price of free. 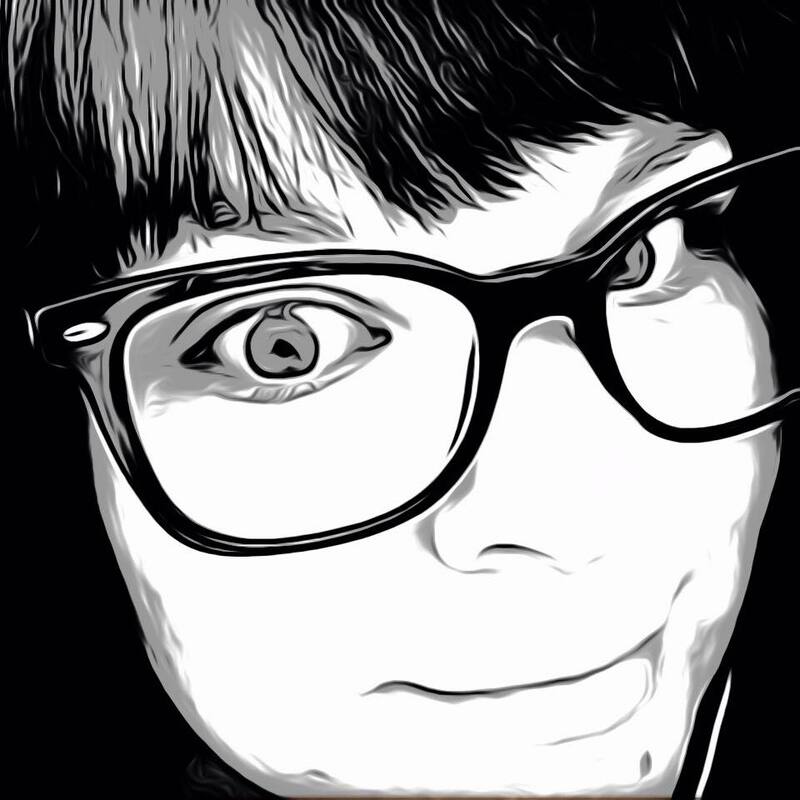 Flipp is available for iPhone, iPad and iPod Touch.